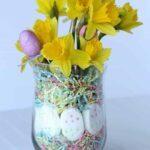 It is almost garage sale season – time to purge and get rid of your junk – but what if that junk wasn’t actually junk and it was a treasure just waiting to be DIY’d! OR maybe you can benefit from someone else junk and all you need is a little bit of elbow grease! 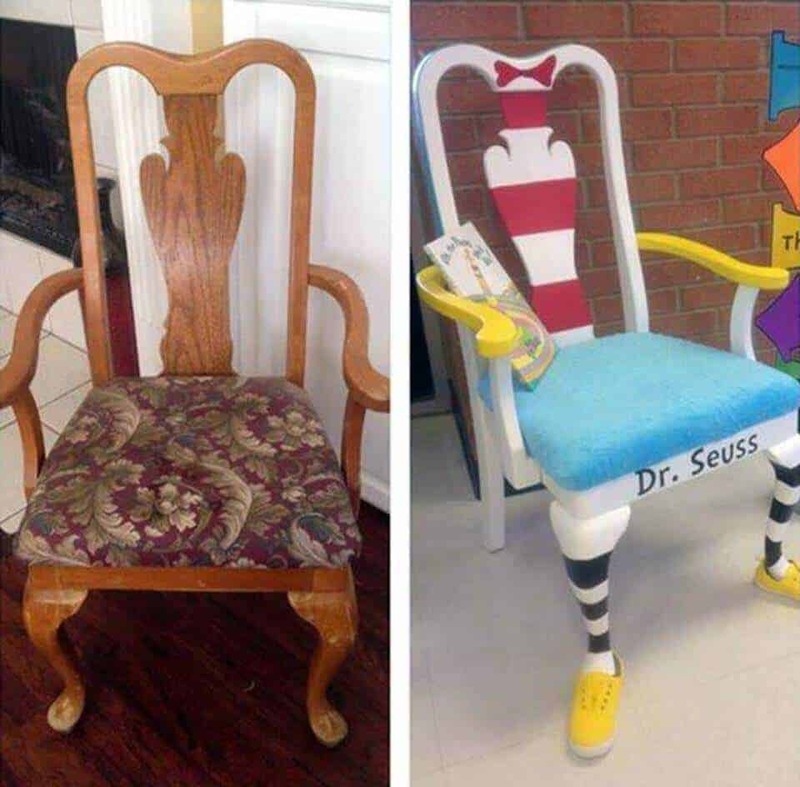 Maybe, just maybe, that junk can turn into an amazing toy makeover! Check out these amazing toy makeovers from very talented people! Click on their links or pictures for detailed how-to’s! 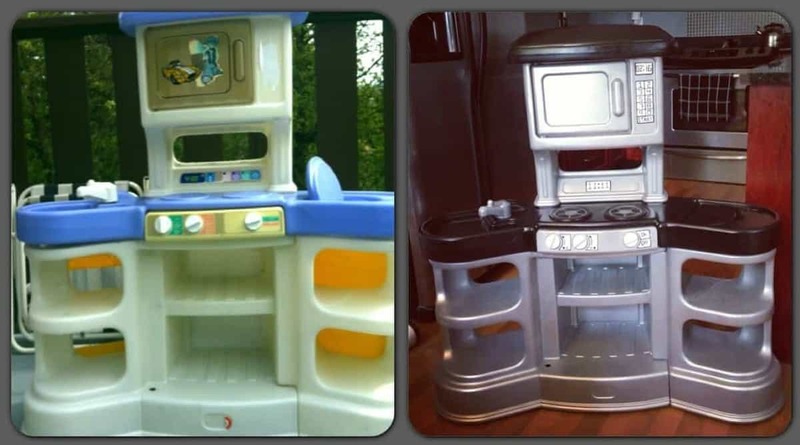 Cozy Coupe Makeover from Megan Kunkel- Looking for some more great Cozy Coupe Makeover Ideas? 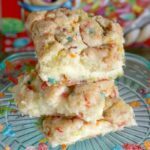 We have tons for both boys and girls! 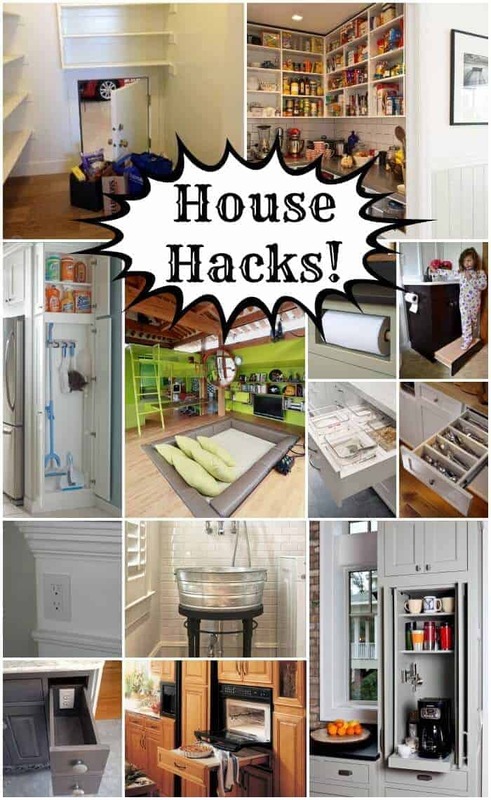 Looking for some other great HACKS – just click on the pictures below! 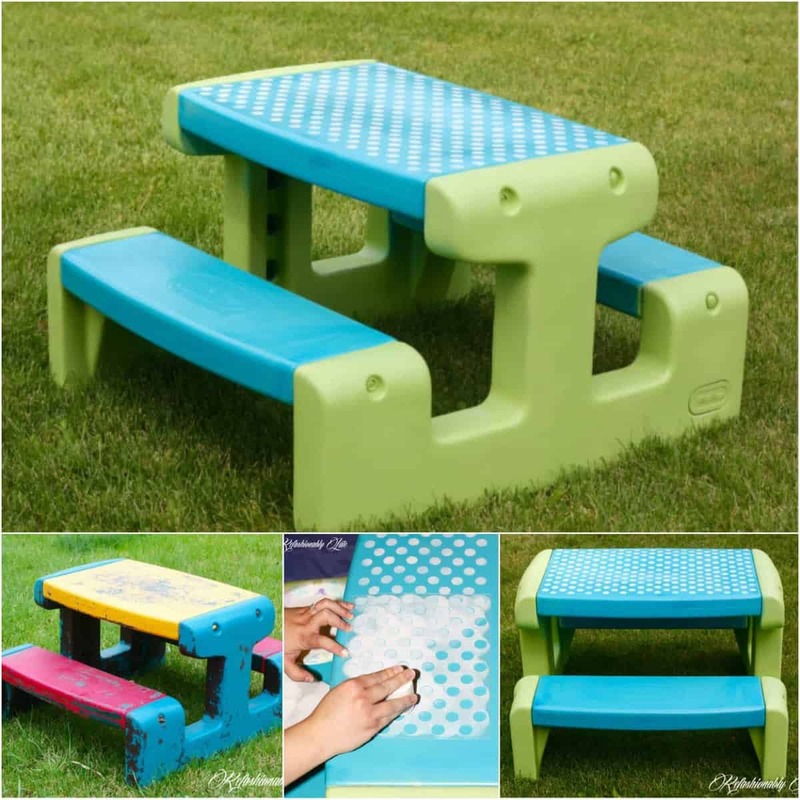 Thank you for sharing my Little Tikes picnic table makeover! 🙂 I’m anxious for the weather to get warm again so I can get it out for my little one! 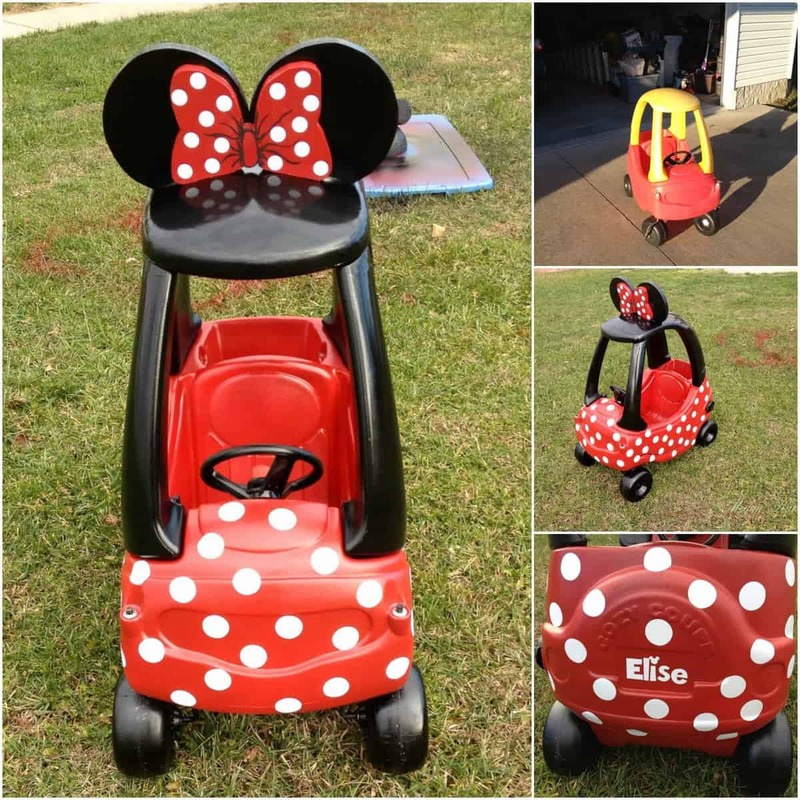 I LOVE the Minnie Mouse car idea!!!! I love that tall pallet type-table. Where are the links though?? ? Oh my goodness – forgot to link them – try clicking on the pics now….should work! So sorry! What kind of paint that you use on the toys to make them safe for the children to play with. 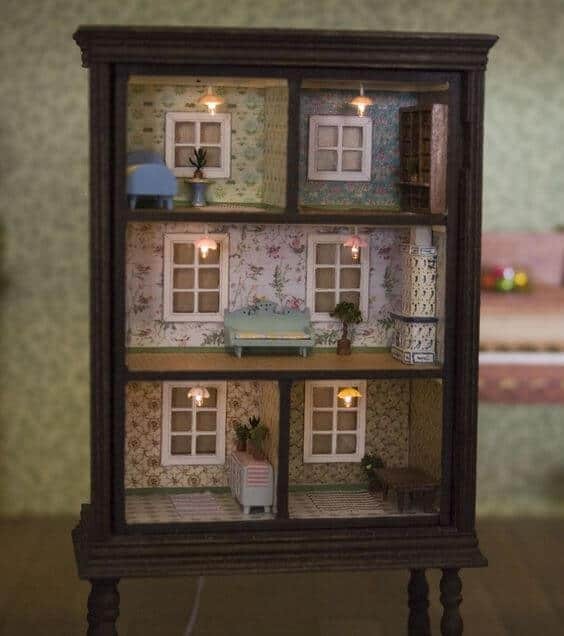 How did you do the play house? I didn’t see direction for that one. I have the same exact one as in your picture and would really like to try the makeover! Thanks. Yes, I would love to know how much paint I should expect to purchase to redo our playhouse. 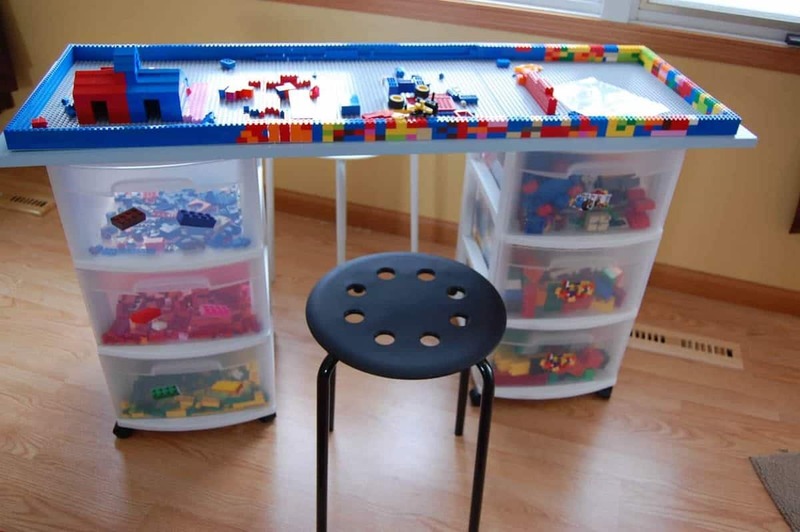 Love these toy makeovers, so many clever ideas, especially the DIY Lego table. Definitely going to try some of these out, thanks! 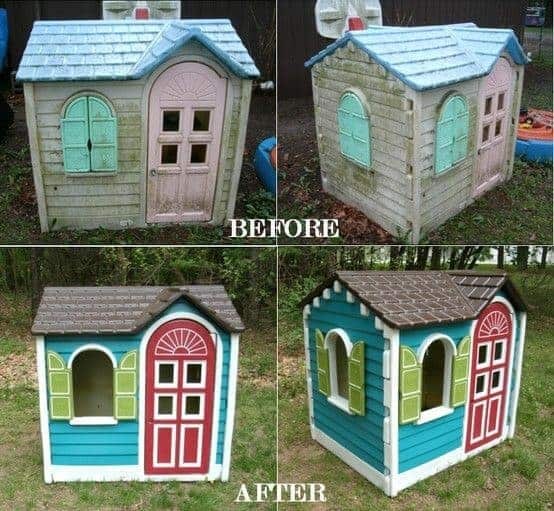 hi, your job is great¡¡¡, please what paint you used in the house the little tikes for the make over ? 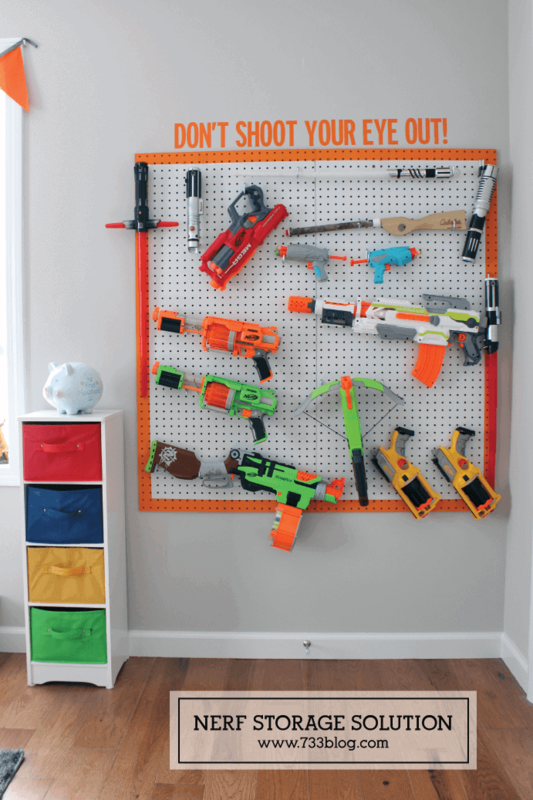 With a lick of paint, some creativity and elbow-grease, they have made old toys better than new! We’ve found 15 inspiring ways old classics have been given a new lease of life. 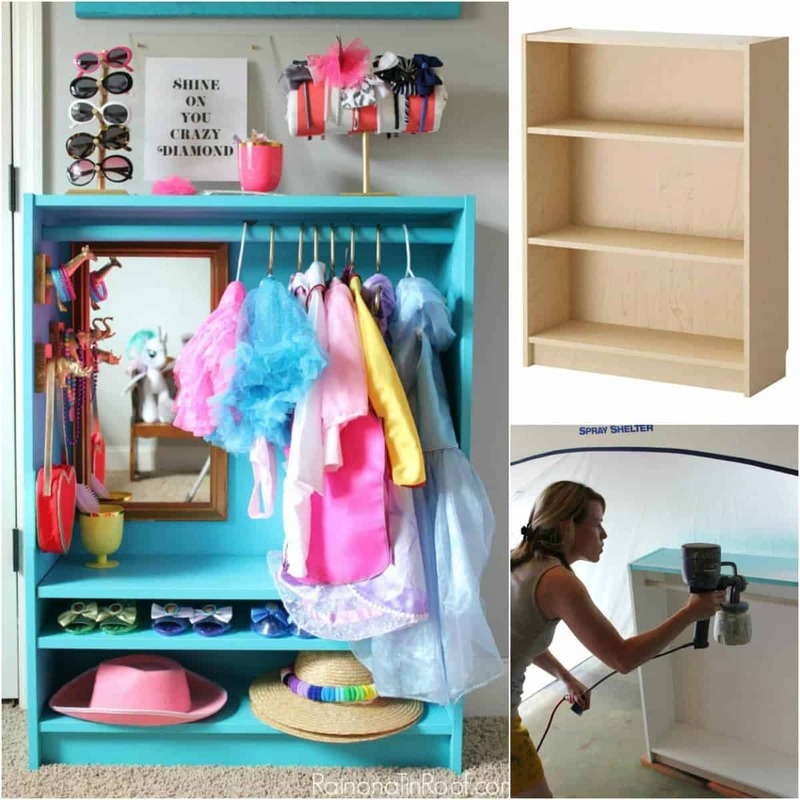 What kind of paint do I use for the play house makeover ? How did you get the toys clean before you painted them? Did you use a pressure washer for those little pores?